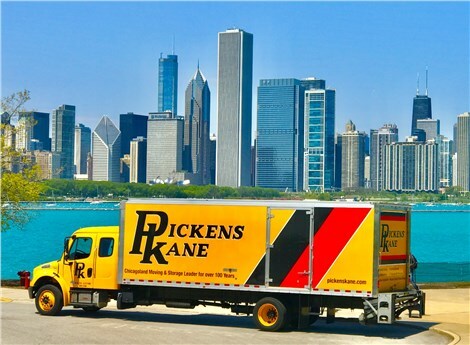 For the best quality moves at the most competitive pricing, turn to Pickens- Kane for over 95 years of local moving experience and suburban relocation expertise. We have managed many moves throughout Illinois, including Chicago to Rockford, Chicago to Springfield, Chicago to Naperville, Chicago to Schaumburg/Barrington and many other major areas within the state. Our Illinois moving company prides ourselves on superior service, cost-effective solutions and a commitment to quality and customer satisfaction that can be difficult to find elsewhere. Whether you plan to stay within the Chicagoland area or you're moving from one end of the state to the other, our extensive, customizable solutions will ensure that your move gets the professional attention and quality service that it deserves. Our suburban relocation professionals perform convenient services such as full-service packing, custom crating, stretch-wrapping of upholstered furniture, appliance servicing and short-term or long-term storage so you always get the exact moving services that you need. Our top priority is safe, timely service, whether you are moving from Chicago to Rockford, Chicago to Springfield,Chicago to Naperville or Chicago to Schaumburg. Our Illinois moving company is ready to go the distance for you and will adhere to all budget requirements and sensitive time constraints. 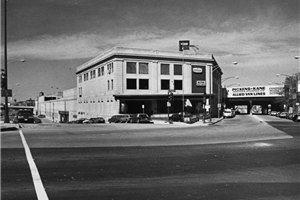 For more information about Pickens Kane and our array of moving, suburban relocation and storage options, contact our offices today. You can also schedule a free in-home estimate using our online quick quote form right now. Find out today why we're the Illinois moving company that our customers trust with every aspect of their relocation and storage needs.